I don’t know about you, but I’m always on the run, taking pictures. I never take the time to tote the camera bag along, or much else. It’s basically grab the camera with one lens on it, grab the other lens and off I go! The tricky part of course comes when you want to flip quickly between lenses. I use my 18-108 as my everyday, but often require the micro-40mm for tighter shots. And I really don’t want to keep removing the protective caps each. and. every. time. Trust me, I switch between the two that much. So when on the run today while building, I came up with 5 minute idea. 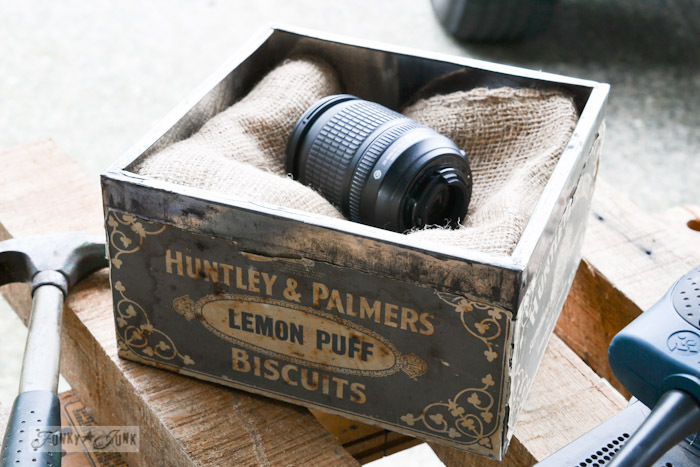 I created a camera bed out of a vintage Huntly and Palmers Lemon Puff biscuit tin, some burlap and pillow batting. I folded the batting over, then wrapped a burlap sandbag around it, then tucked it into the tin. I wanted something soft enough that would allow the weight of the lens to sink into the centre so it wouldn’t roll around. Gotta admit, that is one cute bed! 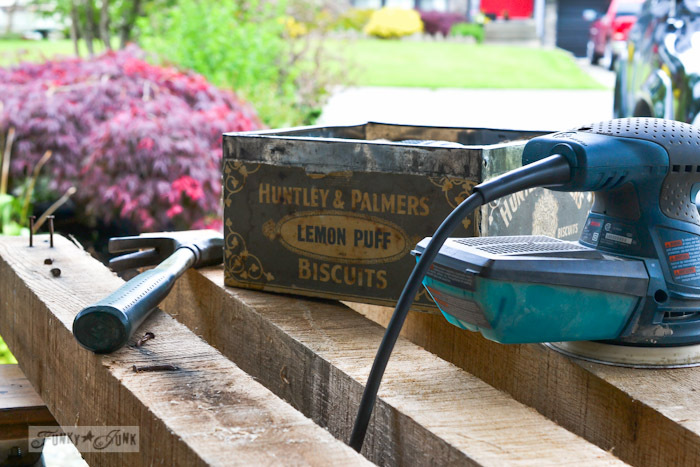 Nice thing about this is, when I’m kicking up sawdust, I can close the tin up so there’s no dust issues. I also use a wicker cat bed for upstairs which I’ll show you next time. Totally forgot to capture that weirdness! Now I just wish I knew WHERE the lens caps were. Oh well!! How do you tote your lenses around? Do you rotate between two as much as I do? Hi Donna, I guess those who are photo driven suffer the same fate. I am getting really careless with my camera and my lenses as I haul them around and switch back and forth. I’m notorious for not putting the lens caps back on. I never know where they are. I carry a big purse and tend to throw both camera and lens in. I never use the camera bag. I’ve even noticed paint smudges from my hands on my camera recently because I’m always grabbing it to take pics of a project while painting or whatever. I should be more considerate of my lens like you. 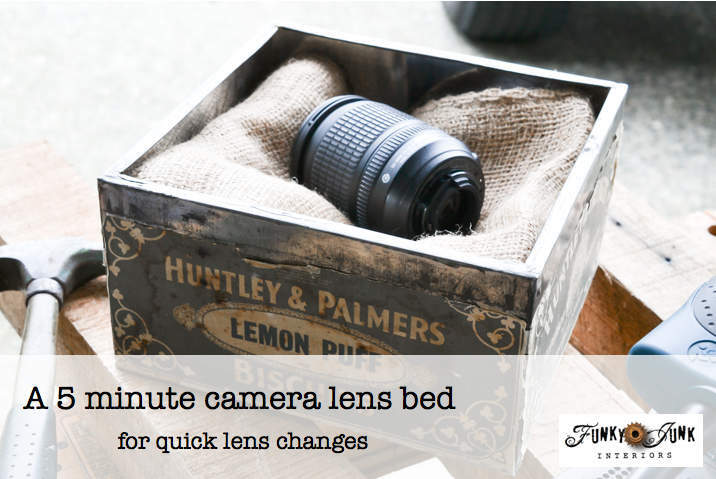 I like the little lens bed, esp. if you can close it up to protect it from dust. Cute idea. The pampered camera. 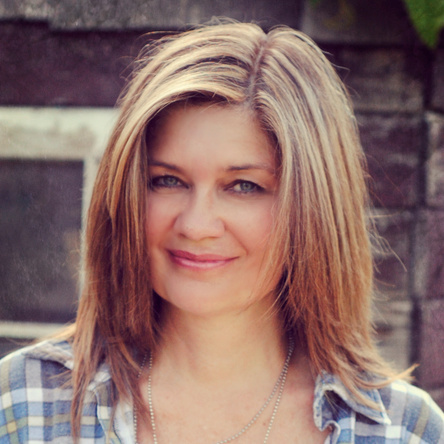 What I’d really like is an assistant to go with me and hand me what I need when I need it. Someone who will switch out the main covers for me too. 🙂 That or a couple more hands. I was going to ask why your lens wasn’t there. Why do we do this, only to have someone to ask? Then give us “the lecture” when they don’t even own a camera. And there are more than needed around here, I find them on the ground so many times while on various jaunts. What I need is a magnet that attaches the camera to me everywhere, even in the house. Or a magic robot that follows me around with the camera. There are so many great photos missed on the fly when the camera is left home going on errands, gardening or just in another room. Lis, bet our cameras work better with a bit of extra paint on them. Thankfully these guys seem to take more rough stuff than can be imagined. I still use my camera bag, but have a small, thin, multi pocket passport holder as a “purse”. Can toss it in for possible shopping while out. 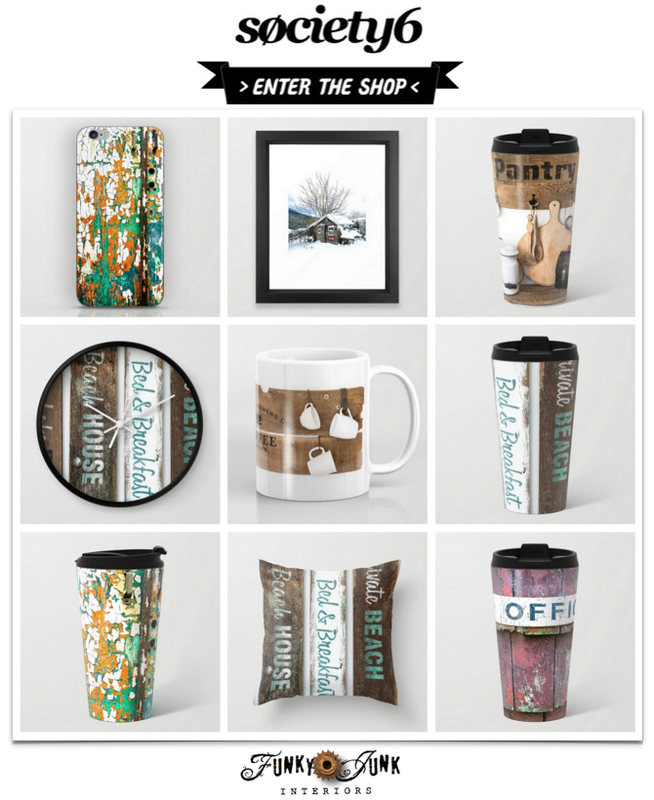 Love the rustic box, my kind of thing. Since you take so many photos at home, a great addition. 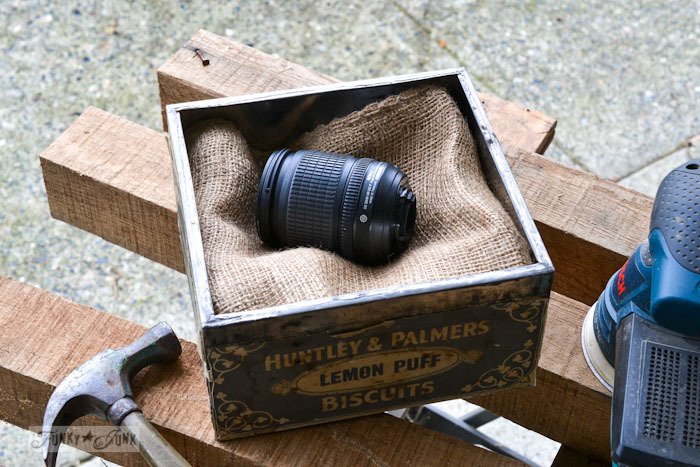 While the lens looks adorable in it’s crate, I’d worry that the burlap may be too dusty and linty for this purpose, and possibly scratch the lens as well. I actually use my camera bag but only have one other lens in it at any given time. There are lint free Bounty paper towels (we used them a lot in one of my former ad agencies) and that in combination with some cushiony bubble wrap might make a difference, or maybe bubble wrap covered with a giant lens cloth so it could serve fast and double duty.And as ugly as they are zip lock bags work pretty quickly for protection against the elements, too. I photo graph outdoors and along a variety of water ways and this is the best I’ve come up with. Aren’t lemon puffs divine!!! When I was a kid and went to visit my grandparents in England that was the one thing my grandmother always got in specially for me. I can’t find them in the US; my English friends bring them when they come over. Oh Donna~ I still use my point and shoot…$50 camera from the pawn shop!!! If I put mine in there and put the lid on it…It would be a CASKET! I like this idea though…especially for you, because you’ve got more projects to photograph than any person I know and your camera is right there…ready and waiting along with lenses …snug as a bug in a biscuit tin! 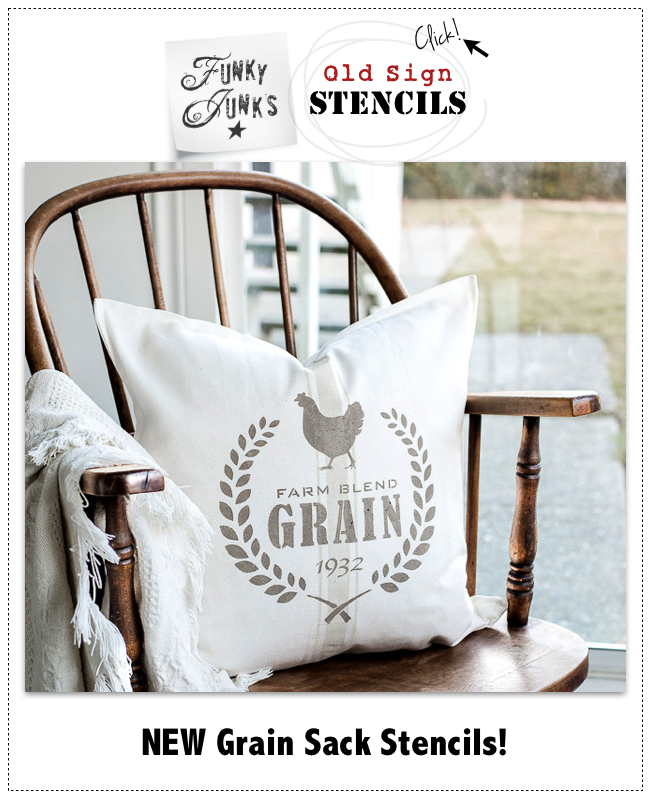 only you can make burlap & a tin box look stylin! That “bed” is a fantastic idea…I do not switch my lens back and forth often…I am pretty protective about my lenses, so the bed is a great solution…cute and functional!!! Love the tin box! !